King Alfred the Great has thwarted the Viking threat against his kingdom of Wessex. Signing a treaty with the formidable Danish King Guthrum, he succeeds in pushing the heathen army back to the rolling fens of East Anglia. An uneasy peace holds sway: The King establishes a standing army under Lord Richard, who takes command of the citadel at Wareham. Richard and his army are accompanied by his daughter, Gwyneth, an impetuous and reckless young woman – at once striking, intellectually gifted, but dangerously vain and imprudent. While Richard broods on the Viking threat, Gwyneth falls in love with an enemy prince - only to discover that she has been betrothed to a Saxon warrior twice her age. Refusing to countenance her grim fate, she flees the fortress, but is soon kidnapped by a Viking warrior and taken to the camp of King Guthrum while Saxon search parties scour the land. In captivity, a hostage to fortune, and the focus of political intrigue, Gwyneth is submerged in a world of expediency, betrayal and black treachery. Slowly, she realizes the truth is suspect, nothing is what it appears and her reality cannot be trusted. And all the time, against this background, she desires nothing more than to be reunited with her dashing Danish prince. 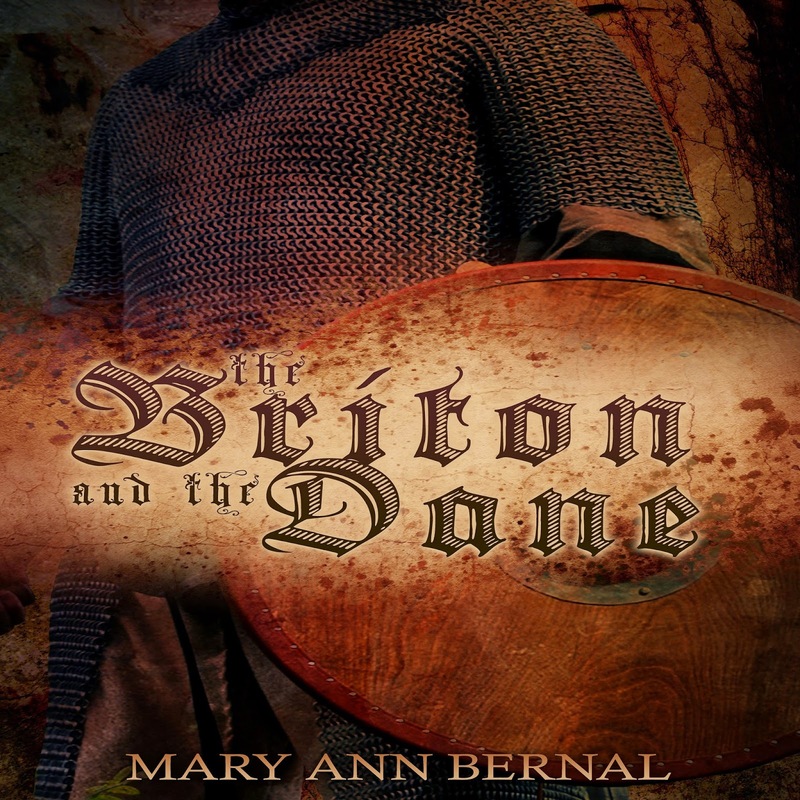 The Briton and The Dane is the first book in a trilogy that takes place in the ninth century. This book caught my attention right away. It was easy to get swept away into the drama and intrigue. 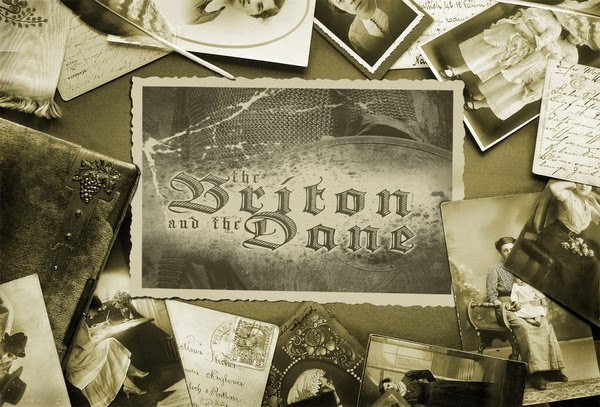 I was amassed over all the deception that took place during those time periods. This book also has a very seductive side which made the story even more captivating and entertaining for me. 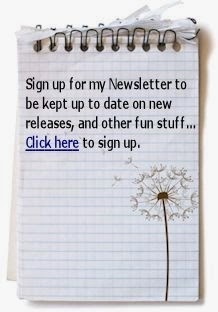 I love how Mary ann Bernal writes. She is wildly talented and has a real gift for telling a colorful story. The characters are very lifelike and the dialog is impeccable. I loved how the scenes keep shifting around throughout each chapter. I had to pay attention but it was so spellbinding and alluring at the same time. It is all very comprehensible and clever. I loved all the history along with the romantic side to this novel. You can feel the love that the author has for her story. There is just so much passion throughout these pages.